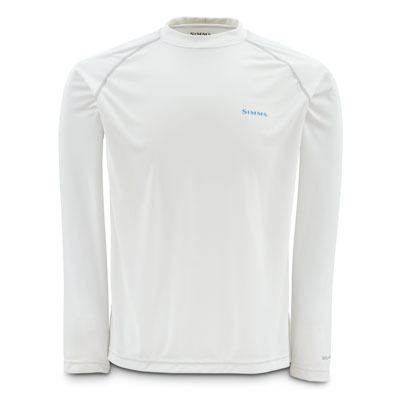 COR3™-tech crewnecks with personality and everyday performance you can bank on. 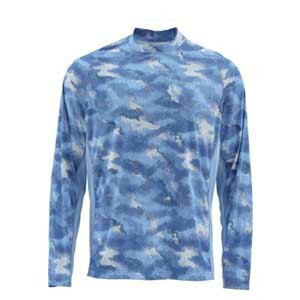 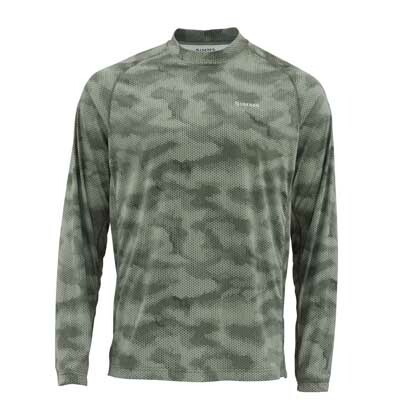 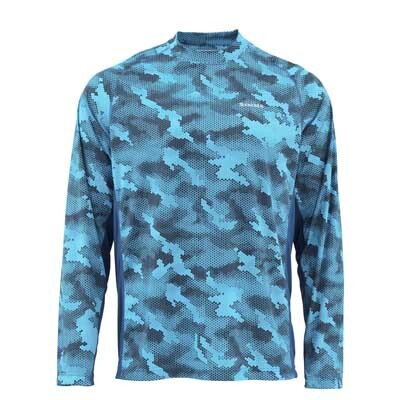 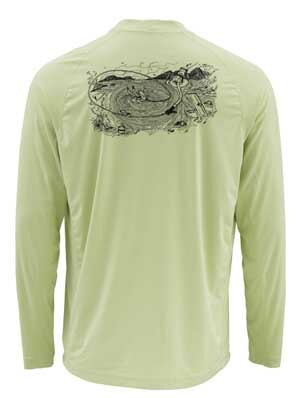 Derek DeYoung brings vibrant vibes to Simms’ new SolarFlex® Artist Series LS Crewnecks. 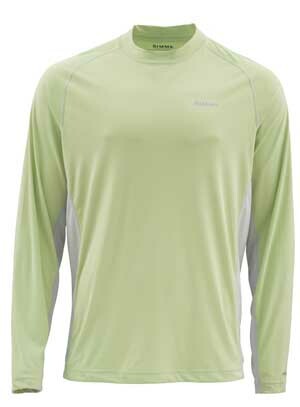 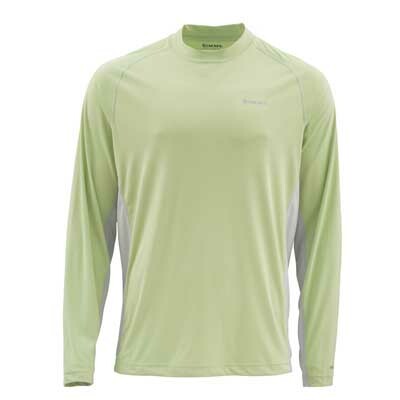 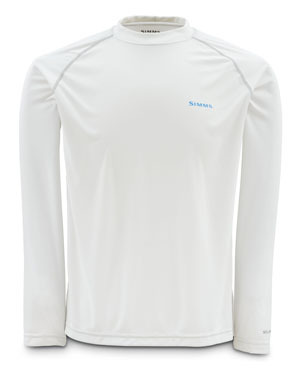 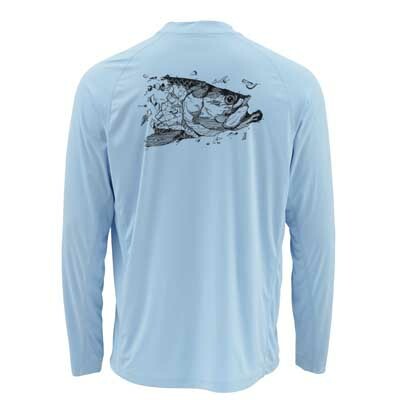 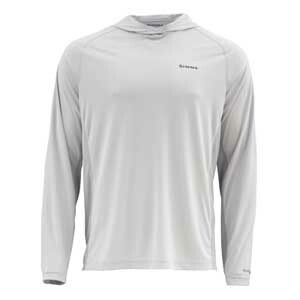 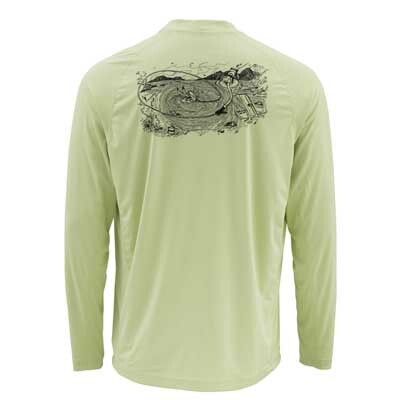 Shirts are powered by COR3™ Technology for quick-dry, wicking, odor-killing performance, while a staunch UPF50 rating squashes harmful UV rays. 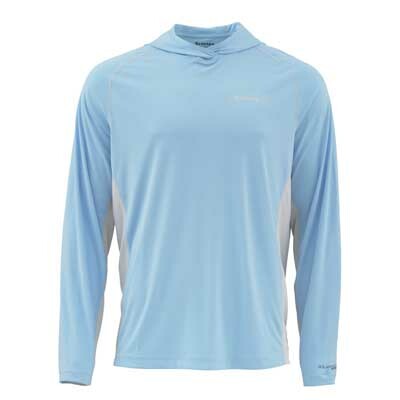 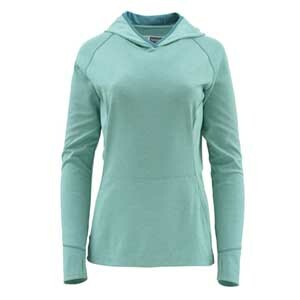 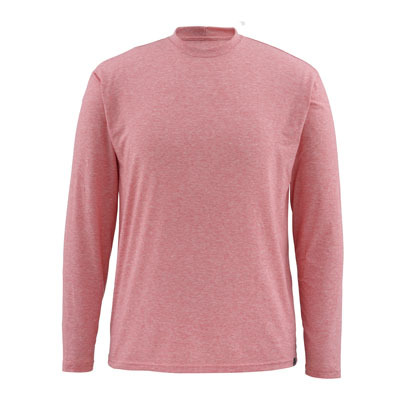 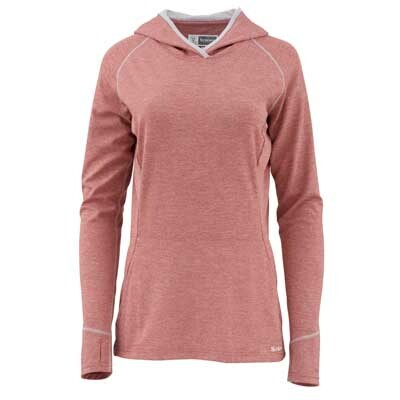 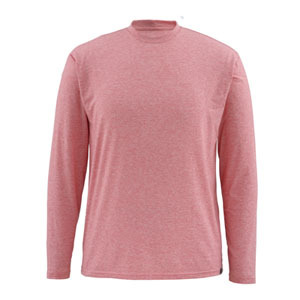 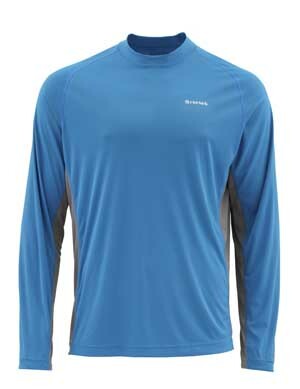 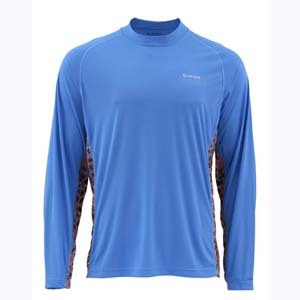 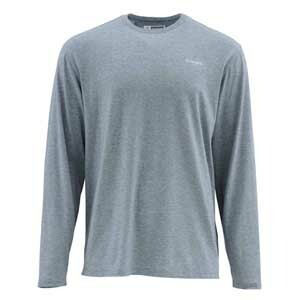 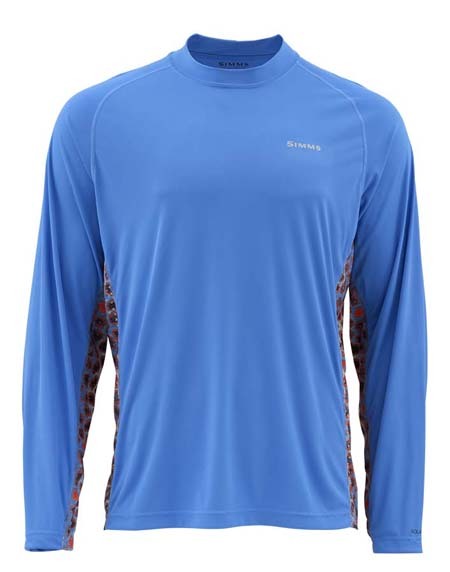 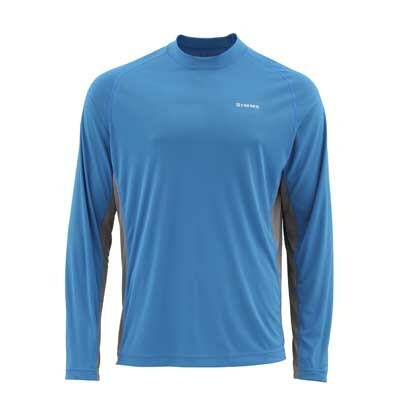 Additional features include a higher backed collar, smooth flat-seam construction, and mobility-enhancing raglan sleeves. 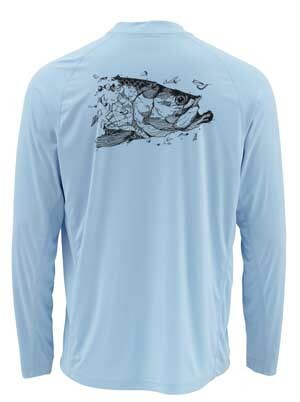 Traditional fit comes standard.